Proceedings began today at the High Court in Botswana in the fourth case brought against the government by the country’s Bushmen. 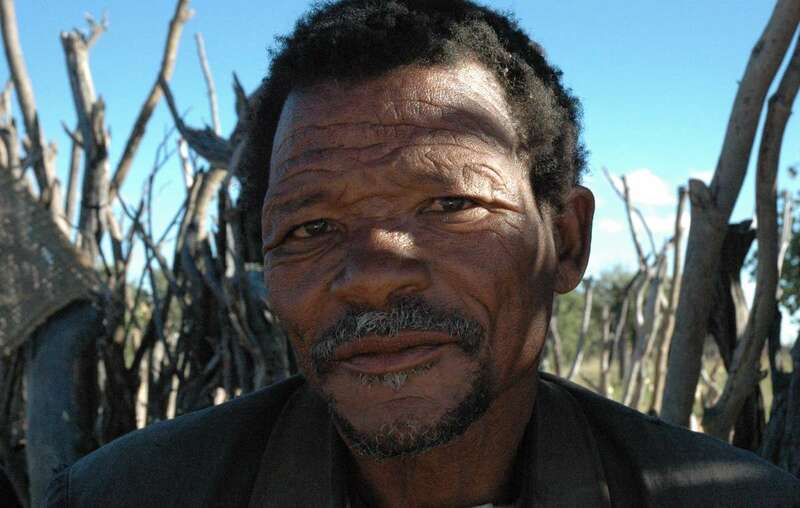 The case contests a government requirement that forces Bushmen to apply for permits to enter their ancestral land in the Central Kalahari Game Reserve (CKGR). 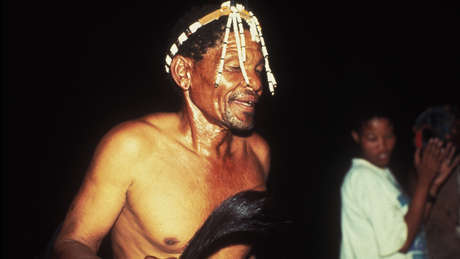 In 2006, the High Court ruled that all Bushman forcibly removed from the CKGR have the right to return and live there. However, since the ruling, they have faced ceaseless harassment and intimidation by the government, and most are obliged to apply for a permit that allows them to stay in the reserve for just one month. Today the government attempted to get the case thrown out on a technicality; a decision on whether the case will go ahead is due in the coming weeks. British attorney and indigenous rights expert Gordon Bennett was due to represent the Bushmen, as he has done since 2004, but he was barred from the country last week without explanation. Mr Bennett was lead counsel in the landmark 2006 ruling. The historic case was the first to establish the principle of native land title in Africa. The government claims that only the 189 people formally listed as applicants in that case, and their children up to the age of 18, are allowed free passage into the reserve. However, at the start of the case the government had acknowledged that the ruling would apply to around 700 Bushmen, including children. The Bushmen live in constant fear of overstaying their permits, amidst a spate of arrests and violence towards the tribe by paramilitary police and wildlife scouts. Bushman spokesman Jumanda Gakelebone said today, ‘We are pleased with today’s hearing. The government has no argument against the simple fact that we, the Bushmen, have the right to live and move freely on our land. The government tried to debilitate our case by taking away our lawyer, but we are hopeful that justice will be served’.